WOW.... Thats what you will say when you walk into this property. 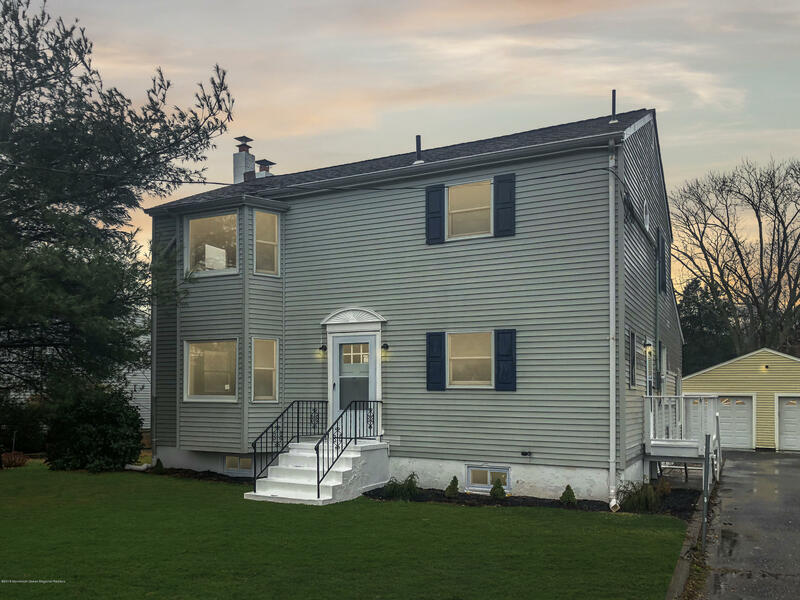 This is a 3 bedroom 2 full bath colonial totally redone, new appliances. 2 car detached garage in sought after Wall Township! Hurry will not last long!